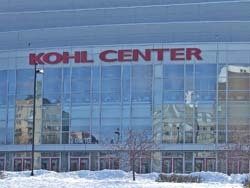 The 104th annual WIAA boys state basketball tournament tips off at the Kohl Center in Madison today. The schedule follows. 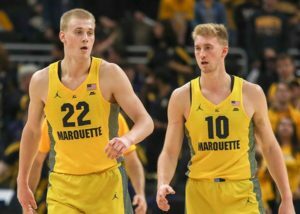 Martin Luther (23-3) vs. Northwestern (21-5) 1:35 p.m.
Waupun (25-1) vs. Denmark (22-4) 3:15 p.m.
Manitowoc Roncalli (26-0) vs. New Glarus (24-2) 6:35 p.m. The 49th Wisconsin Interscholastic Athletic Association (WIAA) Boys Hockey State Tournament and the 18th Girls Hockey State Tournament opens today at the Veterans Memorial Coliseum at the Alliant Energy Center in Madison. 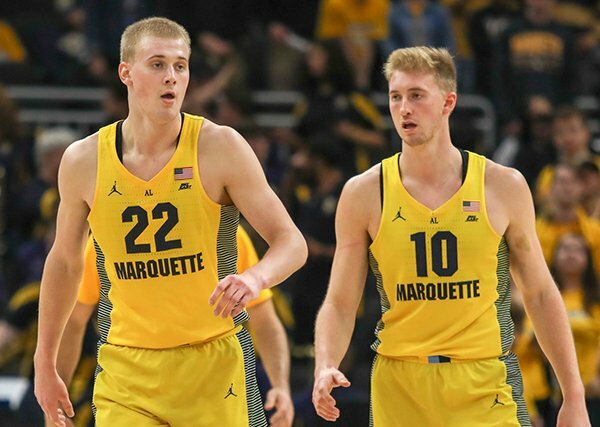 #1 University School of Milwaukee (25-2) vs. #8 Onalaska Co-op (24-3) 10 a.m.
#4 Verona (20-5-2) vs. #5 Eau Claire North (17-9-1) 1:15 p.m.
#2 Wausau West (23-3-1) vs. #7 Waukesha North Co-op (16-8-3) 4 p.m.
#4 Neenah Co-op (22-3-2) vs. #6 Hudson (16-10-1) 6:15 p.m. The winners will meet in Friday’s semifinals at 4 p.m. and 6:15 p.m. The Championship game is set for 2:15 p.m. on Saturday. #1 Xavier Co-op (22-4) vs. #4 Sun Prairie Co-op (14-7-3) 10 a.m.
#2 D.C. Everest Co-op (20-6) vs. #3 Hudson (15-9-2) 12:15 p.m. The girls championship game starts at 12:10 p.m. on Saturday. Apparently Mike McCarthy didn’t pick up on the WIAA’s crusade against berating officials recently. 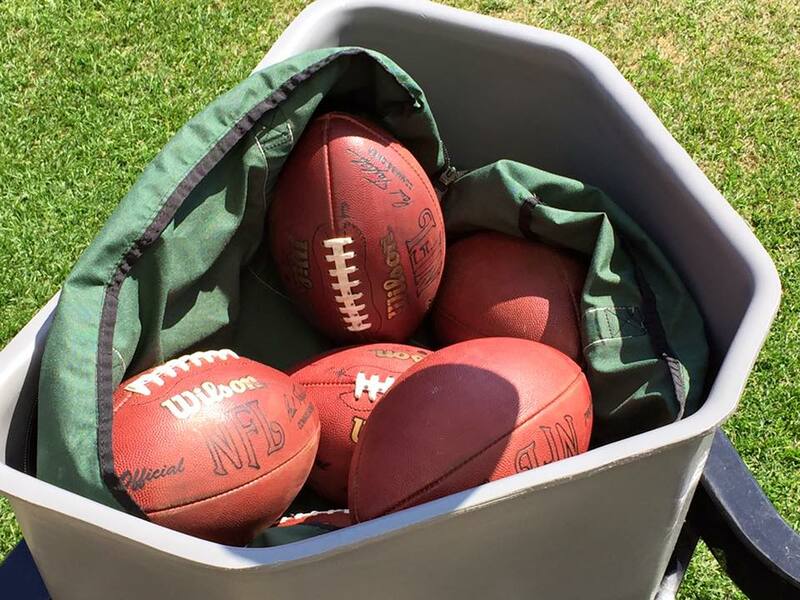 According to reports, the former Packers head coach was reportedly involved in an incident at Pulaski high school where his stepson was taking part in a high school basketball tournament game. 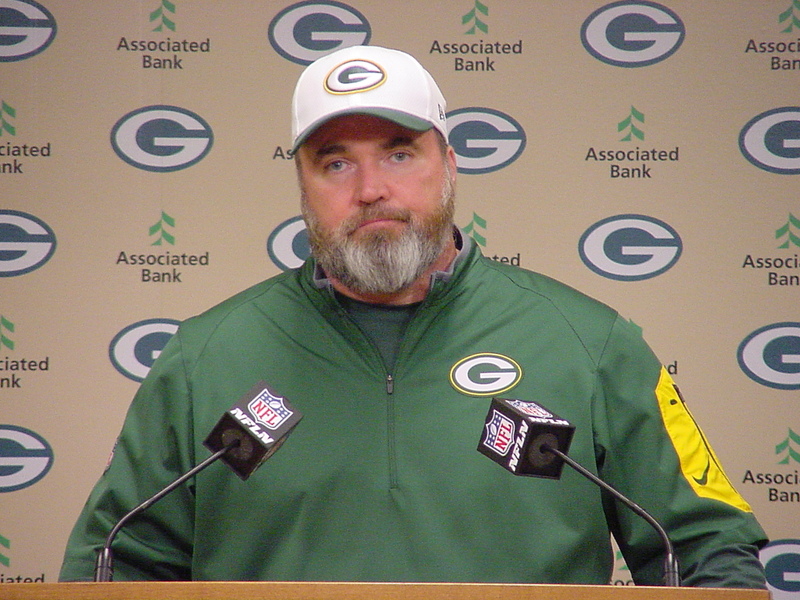 Fox 11 TV in Green Bay was first to report the story and confirmed with school officials that McCarthy was the person involved in the incident, which was caught on school security cameras. 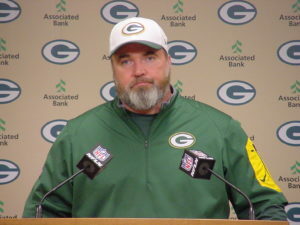 It showed McCarthy following officials toward their locker room after the game, when he was reportedly verbally abusive. The first day of WIAA State Football Championships are in the books. Four new champions were crowned with three more games set for Friday. The field is now set for Thursday’s WIAA State Baseball Championship games after six semifinal games on Wednesday at Fox Cities Stadium. Four championship games make up the final day of the three-day tournament. Division 4 Final – Athens (20-3) vs. Thorp (14-10) 9 a.m.
Division 2 Final – Jefferson (19-9) vs. Waupun (24-2) 3 p.m.
Division 1 Final – Waunakee (20-6) vs. Arrowhead (25-3) 6 p.m. The WIAA‘s Board of Control ratified an agreement with the Appleton Baseball Club, Inc., that extends the use of Neuroscience Group Field at Fox Cities Stadium for the State Spring Baseball Tournament through 2028. The State Spring Baseball Tournament has called Fox Cities Stadium its home since 1998. The tournament has attracted an average attendance of 12,500 the past 11 years. 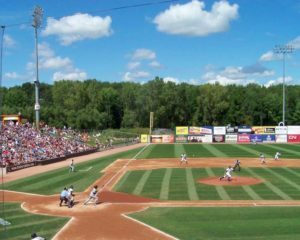 In addition, the 20 years the tournament has been held at Fox Cities Stadium represent the 20 largest attendance marks in the history of the event. 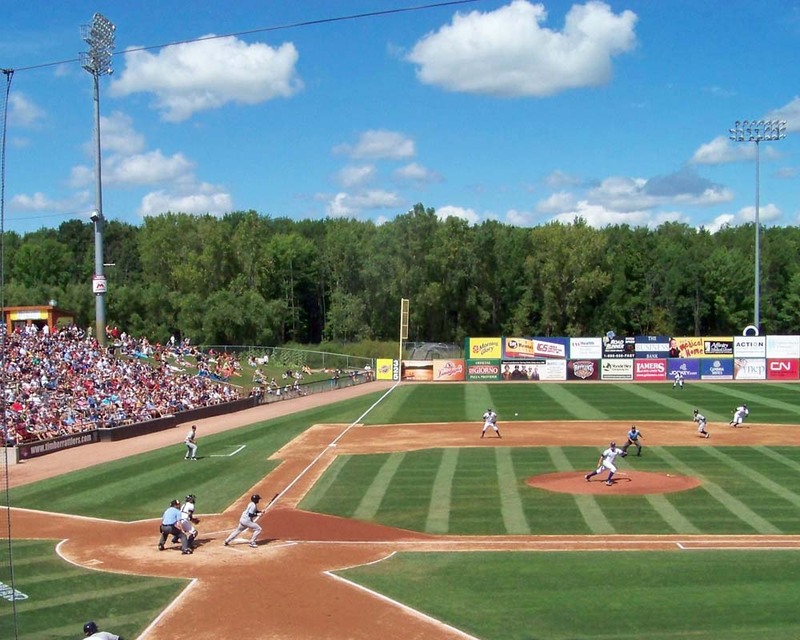 The extension will give Fox Cities Stadium the distinction of hosting State spring baseball for the greatest length of time since the tournament’s inception in 1948. Wausau hosted the tournament for 25 years from 1973-1997. Fox Cities Stadium was built-in 1995 and seats 5,900.